Back to school time is just around the corner. Time to stock up on those items for your classrooms and schools to help spread positive messages to your students, and help them shout out what they care about. School is just around the corner. 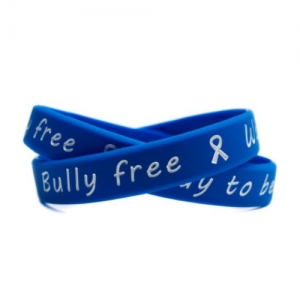 Plan to help your school spread the word about being bully free, encourage reading, and enhancing school spirit with our SupportStore products. Help keep your school bully-free and encourage students to be bully free. Available in 8″ adult and 7″ youth sizes. Attention Librarians! Ignite that fire about books with your students and start the year encouraging them to be wild about reading. 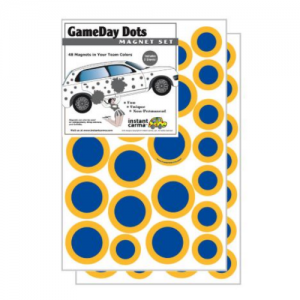 Decorate your white boards and lockers with Game Day Dots in 17 different color combinations. Each set contains 48 dots. 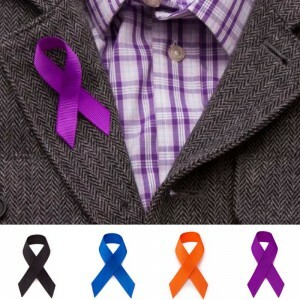 Perfect for schools, businesses, or fundraisers, our Peel & Stick Grosgrain Ribbons are ideal for expressing your support for any cause. Currently available in four colors: Black, Blue, Orange, and Purple. Save 10% on all Peel & Stick Grosgrain Ribbons through August 4, 2018. No coupon required. Discount instantly applies at checkout. A woman’s lifetime risk of getting ovarian cancer is 1 in 78 with an estimate of over 22,000 new cases being diagnosed each year. Because of increased awareness and research, ovarian cancer rates over the last 20 years have been slowly falling. 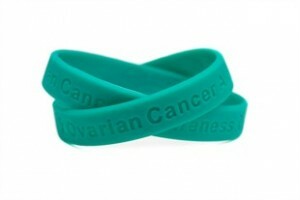 Plan ahead for September’s Ovarian Cancer Awareness Month with our selection of teal wristbands, ribbon magnets and more. Hundreds of SupportStore customers redeemed their Cash for Causes rewards in 2017 for donations to some of their favorite causes. Help us continue this campaign of giving by redeeming your Cash for Causes rewards points towards donations to selected charities or discount rewards for money off your next purchase. Follow these 3 easy steps to redeem your points. 1. Log on to your SupportStore account. 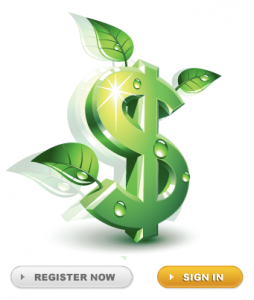 If you don’t already have an account, register for free. 2. Click on the My Rewards tab to see the rewards points available for conversion. Each dollar you spent has earned you 1 reward point. 3. Scroll down the page to make a donation to select charities or choose a dollars off rewards coupon good for your next purchase. 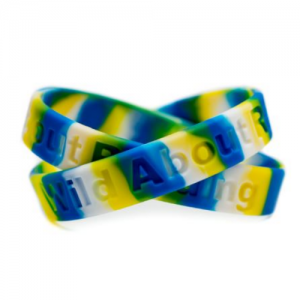 We LOVE hearing from our customers and seeing how you use our wristbands, ribbon magnets, car magnet sets and more. 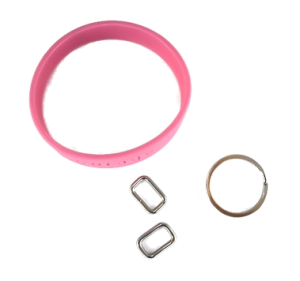 To submit a review for the products you’ve purchased, simply click on the “review this item” link found on the page for that item or click here. I write to show you the many ways you can show support for the causes you care about most while helping others understand the importance of awareness for these causes.